American auteur David Lynch opens up about the magic of the cinema in this new profile from Stella McCartney. Created by Lynch's son Austin Lynch and fine artist Case Simmons, the creative duo behind Los Angles-based studio Tête-à-Tête, their film offers us a rare insight into Lynch behind the lens, teaching us about his theory of film as well as his lifelong pursuit of transcendental meditation. 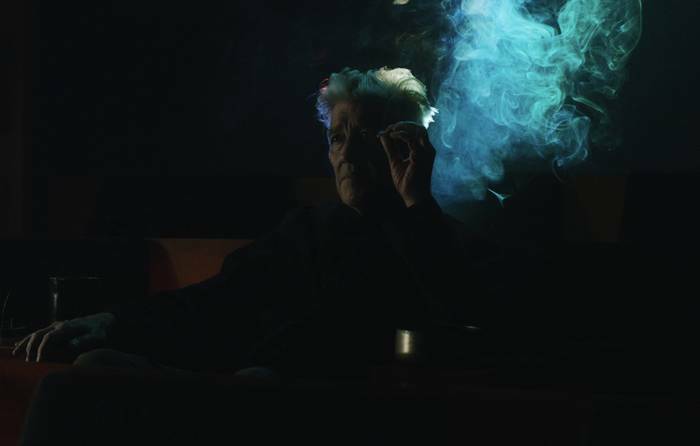 Having both reflected and refracted the modern world—from the provincial eeriness of Blue Velvet to the urban grime of Mulholland Drive—Lynch's work has consistently probed the magical and often dreamlike qualities of film. The LA-based director puts it simply: "Cinema is its own language." For Lynch, watching film—waiting for the curtains to rise, before descending into another world—shares many qualities with the inward reflection of meditation. This is especially relevant at a time when the subject matter of many films dips anxiously into modern darkness. But, as Lynch points out, "the filmmaker doesn’t have to be suffering to show suffering." This entry was posted in culture and tagged nowness by Nowness.com. Bookmark the permalink.